Cancun is a vacation destination that boasts world class resorts and dining, wide white sand beaches and the aqua blue Caribbean Sea, but Cancun may be best known for its outstanding and often outrageous nightlife. And the party don't stop 'til the sun comes up. 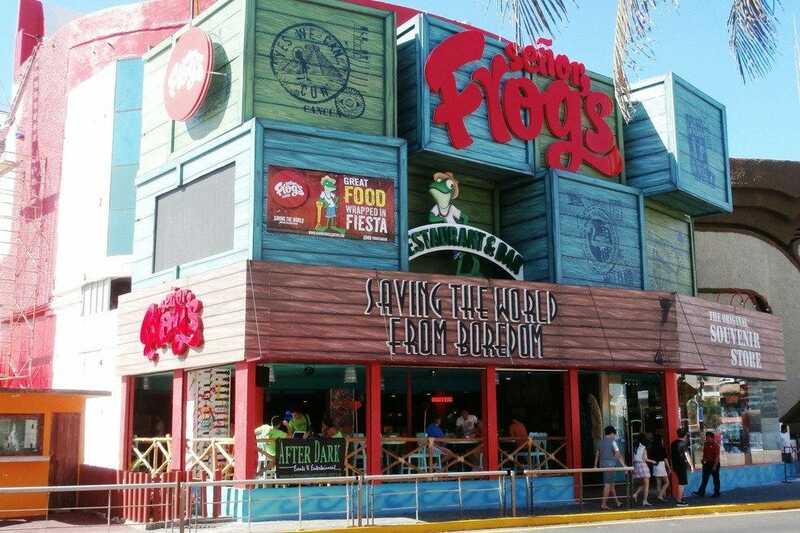 It all started when college students discovered this tropical paradise and turned it into one of the world’s top Spring Break spots some 25 years ago, but Cancun's nightspots rock all year long and all ages are welcome to join the party. In any given club on any given night you’ll find partygoers that range from the age of 18 (legal drinking age in Mexico) to mid-50s and older. 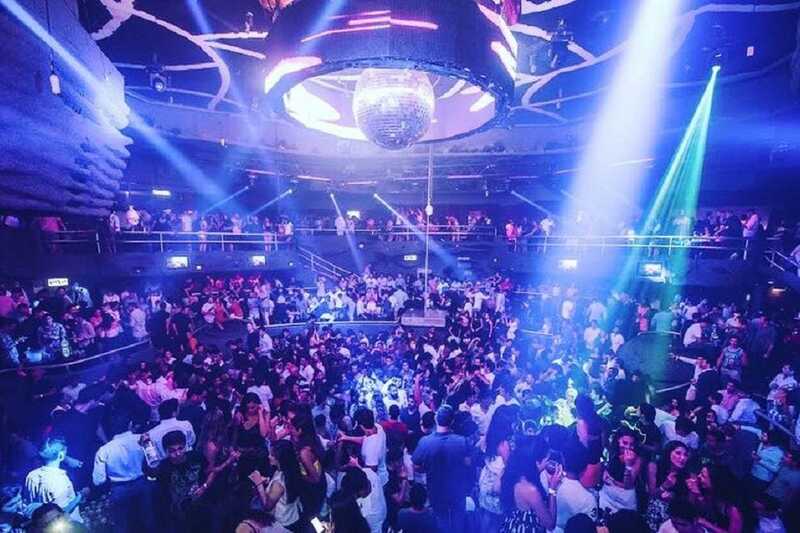 Cancun’s many nightclubs, including the wildly popular Coco Bongo, The City and Mandala, may have long lines of people waiting to get inside, but the party is worth the wait. Many clubs and some bars sell open bar bracelets which allow you to pay one price to enter the club and drink all night. 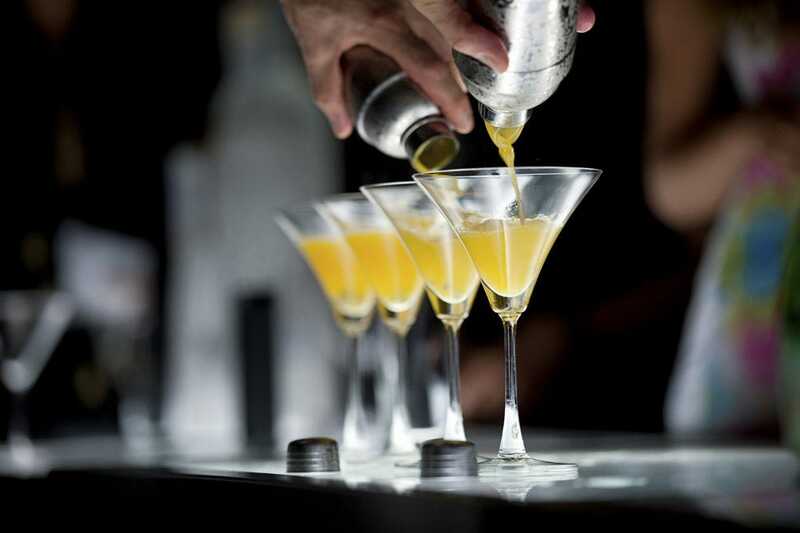 Reserving a table in the VIP section of a club and purchasing bottles of liquor is an excellent option but it is substantially more expensive than the open bar alternative. 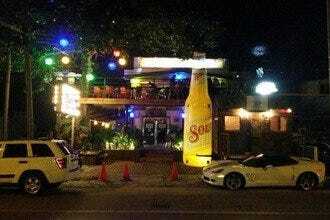 If you want to visit many nightclubs in one evening, consider one of Cancun's bar hopping tours. 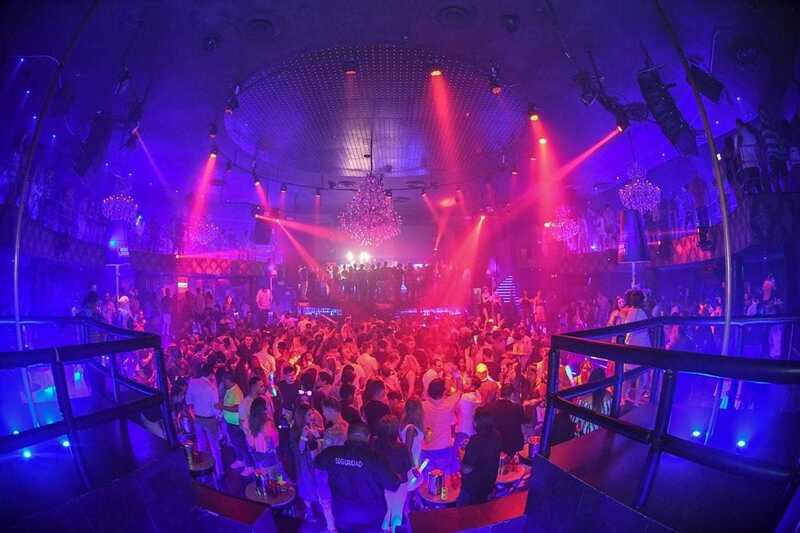 Visit Cancun and experience it's unparalleled nightlife firsthand. You're in for the time of your life. 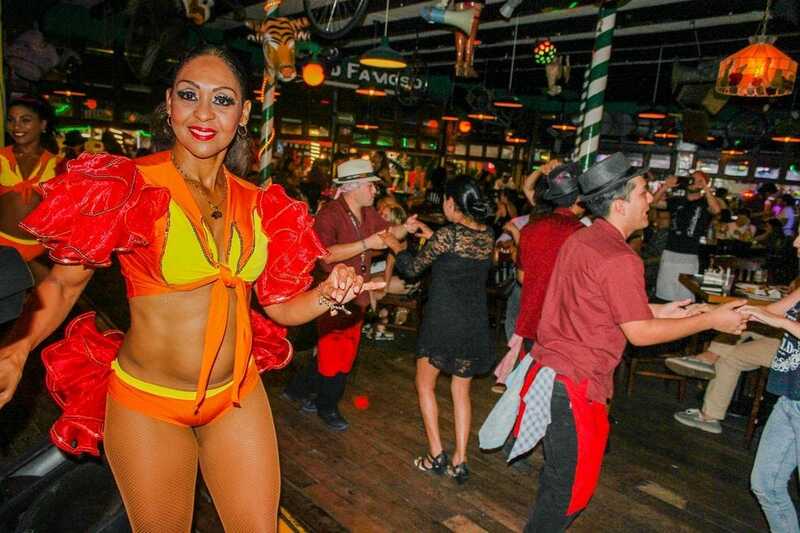 Grand Mambo Cafe is the number one spot to dance Salsa, Merengue and Bachata in Cancun. 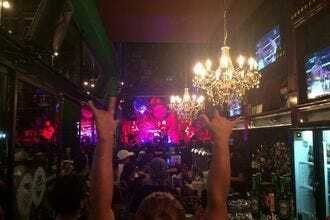 Located downtown in Plaza Hong Kong, Mambo Cafe features live music Wednesday through Saturday. Open bar is available on Thursdays. If you're celebrating a birthday and make a reservation on a Friday, they will give you a free bottle of rum, vodka or tequila if 10 of your friends pay cover. On Saturdays if reserve a table for 15 people you'll get a free bottle of Captain Morgan or Smirnoff. Bottle service will get you a front row seat right next to the dance floor. There is live music every night and the party doesn't end until about 4 am. 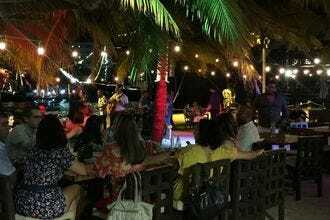 This small open-air bar is smack in the middle of all the action in Cancun's Party Center and is always full of fun-loving locals and tourists all night long. Since this is a smaller bar rather than a nightclub, the open bar prices are lower than those charged in larger venues. Also, since it's open on two sides, you can see how wild & crazy the party is before you even enter. There isn't really a dance floor to speak of, but that doesn't stop anyone from dancing. 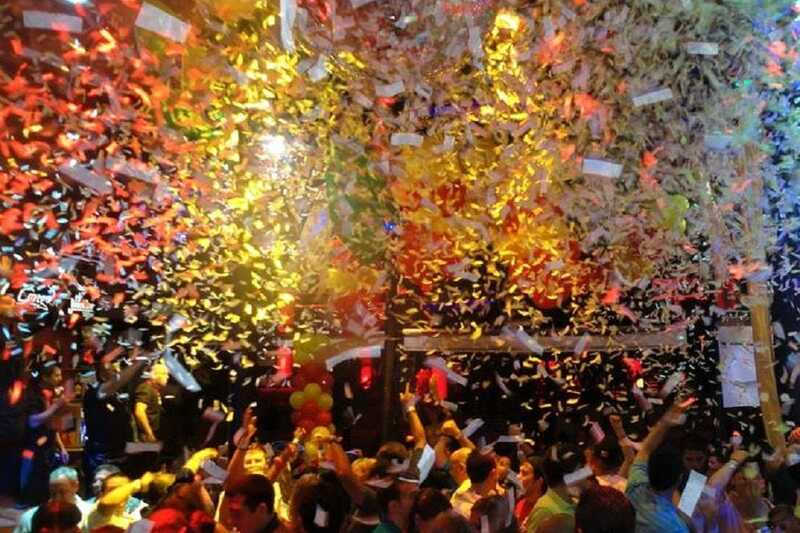 Expect go-go dancers, shot girls and every once in awhile, a strong burst of confetti. Grab a balloon and join the conga line. Every year millions of people visit Cancun in order to experience its unparalleled nightlife, and Palazzo, the newest nightclub on the scene, doesn't disappoint. Formerly Bulldog and before that Christine, the club has undergone a complete, glamorous makeover. Dance all night or sip your drink while people watching. You'll spot lots of pretty people, which include both tourists and locals. 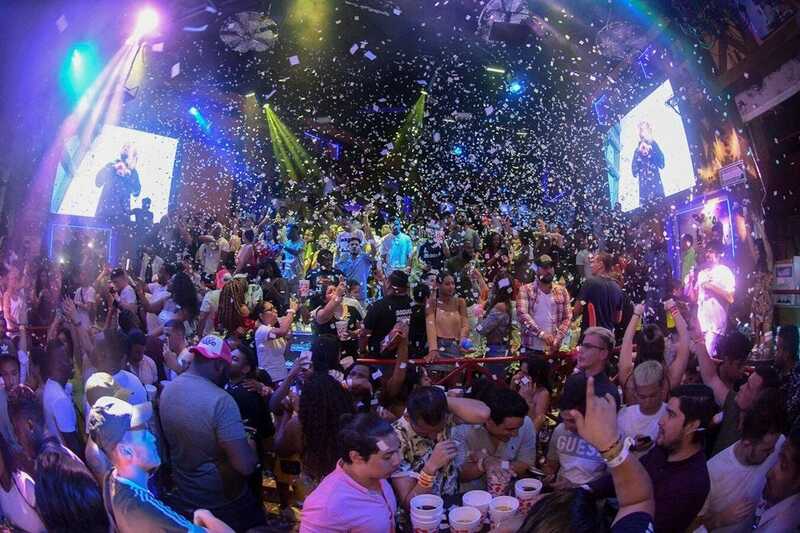 With theme nights, world-renowned guest DJs, stripper poles (and stripper pole contests) and both open bar and bottle service available, Palazzo is what Cancun nightlife dreams are made of, and the party doesn't end until the sun rises over the Caribbean. 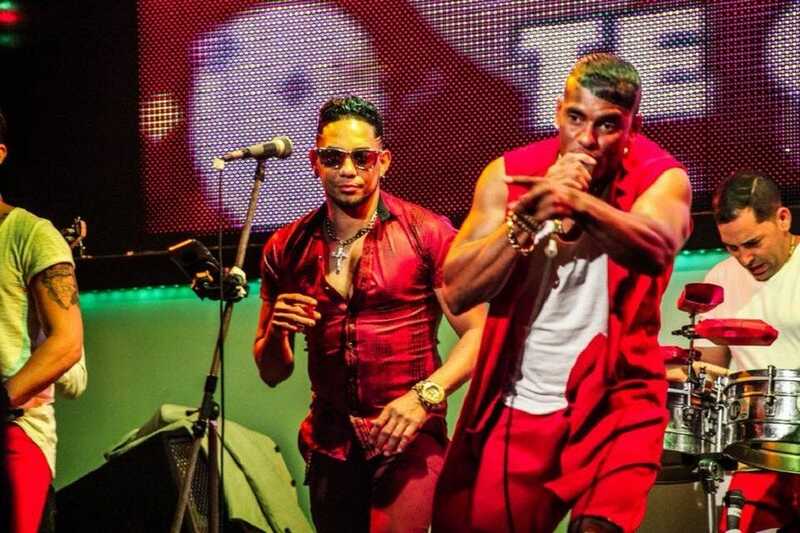 This gigantic club claims to be the largest nightclub in Latin America, with a capacity for over 5,000 people. 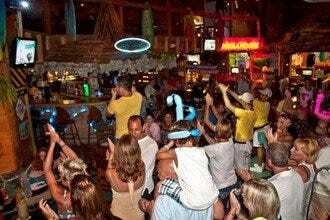 It is most definitely the biggest club in Cancun and it's often packed to the brim during Spring Break and in the summer months. The 3-story club often has performances by internationally known artists like Ludacris, Akon, Flo Rida, 50 Cent, Fergi, Snoop Dogg and celebrity DJs. Like Coco Bongo, The City Cancun also has performances by acrobats and other performers during the evening. They play music of all genres on the 1,000,000 sound system and 650 square feet of video screens. 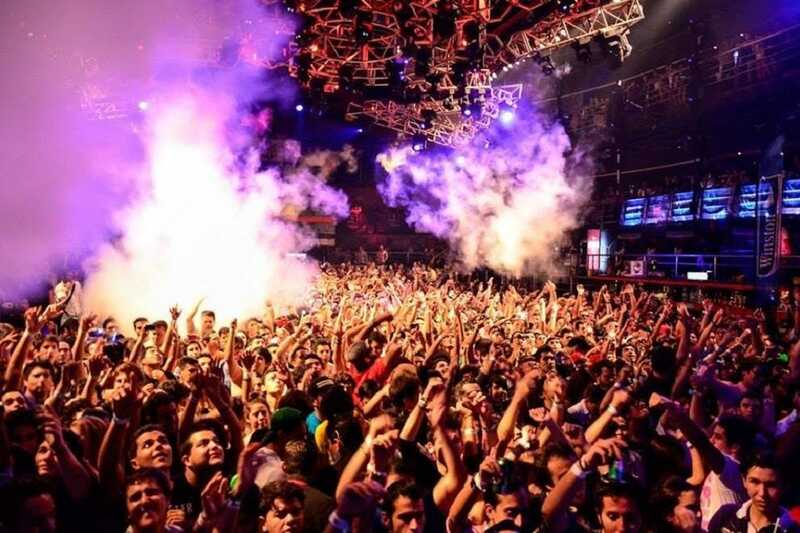 Cancun's most popular night club, Coco Bongo, has been featured on many travel programs. Throughout the evening, a variety of performers put on shows. On any given evening at the club, Beetlejuice makes an appearance, Spiderman flies through the air, acrobats perform high above the crowd and a Michael Jackson impersonator lip-synchs some of MJ's classic songs. The bartenders and wait staff even take the stage to sing and dance throughout the night. When you feel your feet start to move, don't bother looking for the dance floor because there isn't one. People just dance wherever they can find a little space.